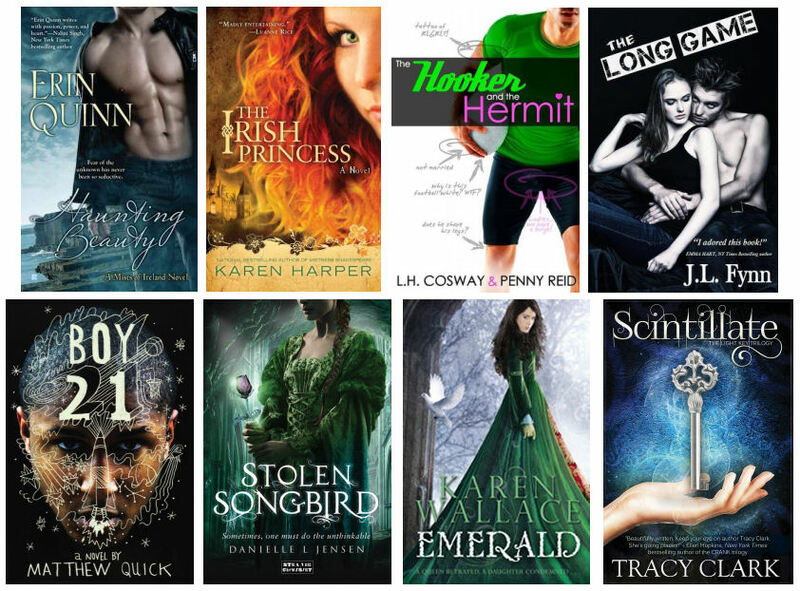 There are a lot of interesting sounding books out there that either take place in Ireland, have Irish characters, are written by Irish authors, or simply have a beautiful green cover. So, I’ve decided I’m going to give the winner their choice from the books listed below. Danni Jones believed everything about her past—that she was an unwanted child abandoned by her mother. That she was an outcast set apart by her clairvoyance. That she was alone. Then came the stranger. Dangerously seductive Sean Ballagh appears out of nowhere with a startling story that will challenge everything Danni thought was true. He claims that Danni’s family has been searching for her ever since she disappeared twenty years ago. He’s come to bring her home to Ireland. But Danni fears there’s more to his story than he dares to reveal. And the only way to find out is by following Sean back in time, to a forgotten past, to a world where nothing is what it seems. Born into a first family of Ireland, with royal ties on both sides, Elizabeth Fitzgerald — known as Gera — finds her loving, carefree world overturned when tyrant Henry VIII imprisons her father, the Earl of Kildare, and brutally destroys her family. Torn from the home she loves, and with her remaining family scattered, Gera dares not deny the refuge offered her in England’s glittering royal court. There she must navigate ever-shifting alliances even as she nurtures her secret desire for revenge. Beautiful, bold, and rebellious, Gera eludes dangerous suitors, encourages others, and holds close to her heart a private attachment to Edward Clinton, a handsome, ambitious courtier who understands her strong-willed spirit. And even as Gera works to undermine King Henry and win support for her family, she seeks to protect his young daughter Princess Elizabeth, a kindred spirit fighting to survive, whose future is linked to Gera’s own. Smooth talking. Ambitious. Loyal. Twenty-year-old Shay Reilly has proven himself to his Irish-American Gypsy clan on small-scale cons, but now the clan leader has a bigger mission for him: playing the long game. To rake in the big score he’s after, he needs to con co-ed Spencer into falling in love with him. He knows he should see Spencer as a mere means to an end, but that’s easier said than done when there’s a witty, attractive girl in your arms. Now the only thing that can keep them apart is the thing that brought them together: Shay’s plans of revenge against someone who wronged his clan and family years before-Spencer’s father. Emerald St. John is in trouble. She has been condemned to marry a man she hates, her enemies are conspiring to have her pet bear Molly torn apart in the baiting pits, and the man she loves is far away on the high seas. And she has stumbled into a web of spies with a plot to poison Queen Elizabeth I. To save herself and the kingdom, Emerald must beat the spies at their own game – which means transforming herself from a country girl into a lady of the court. Can she do it in time? 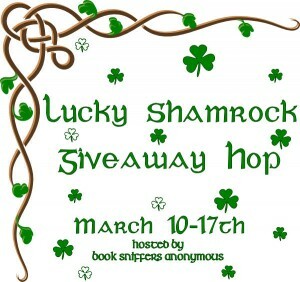 Check out the other hop giveaways!